Through this artistic research project, commissioned by the Research Centre For Arts, Autonomy and the Public Sphere (Zuyd University), we are investigating and mapping the different ways in which borders are drawn on maps and the ways this correlates with their specific location. Between now and 2020 we will carry out multiple spatial – anthropological surveys in various Euregions. By observing and collecting the different ways in which the inner borders of these are represented we will assemble a 'Border Encyclopaedia' which attempts to enrich and redefine the ways border regions are represented on maps. This artistic research is part of ITEM, an institute purposefully founded to advance cross-border cooperation, mobility and labor. It researches the ways 'everyday border practices' are demonstrated and how these co-constitute with the ways these borders are lived. 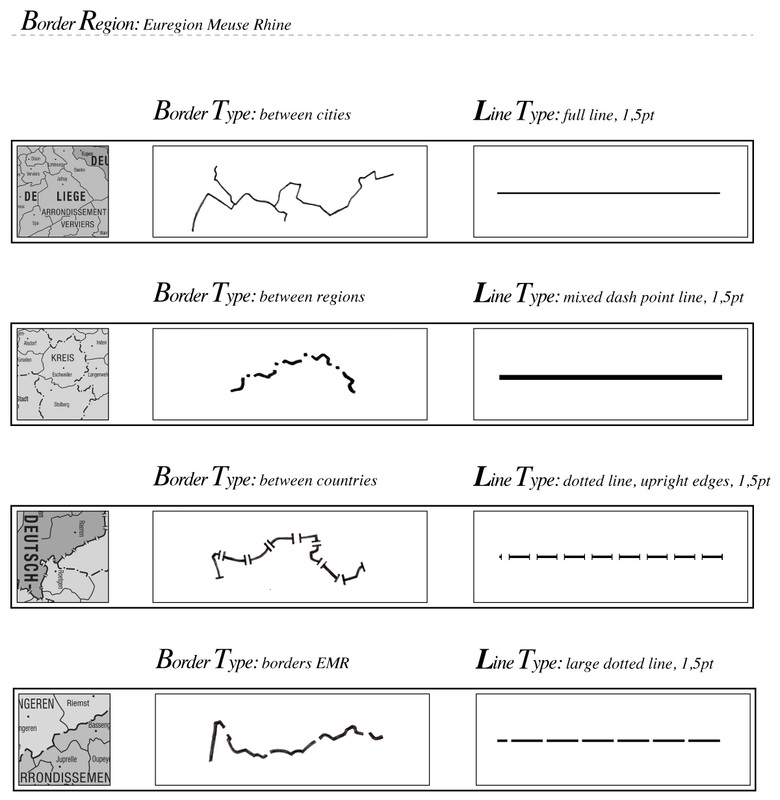 Through extensive research of case-studies such as the Euregio Maas Rijn, the Eurodistrict Strasbourg-Ortenau, the Regio TriRhena, the Euregio Rhein-Maas Nord and the Eurometropolis Dear Hunter will add to this by improving comprehension of border regions and their representations through the 'Border Encyclopaedia'. Do you have tips or questions for us? Send us a message, come by our metal hunting cabin or visit us on social media. We promise to answer your questions and have a cup of coffee ready when you want to visit. Got a question? Feedback? Just feel like saying hello!? Open the contactform. We love to hear from you. -- Are you looking for a possible collaboration? Try setup a hunt! Stay on top of the hunt with Dear Hunter. This site uses functional and external analytical cookies and scripts to improve your experience.